Part of the joy of picking up an Android Wear device is that you don't just get to be excited about over-the-air updates for your phone and tablet, you also get to receive them on your watch as well. Huawei is pushing out one now. It's going out in waves, but that means some wearers should receive the update right away. You may have to check for it manually. The OTA goes by the name LCB43B (OTA parents really think of the worst names for their kids). It doesn't come with Marshmallow, but it provides a new app that displays the battery level when charging. 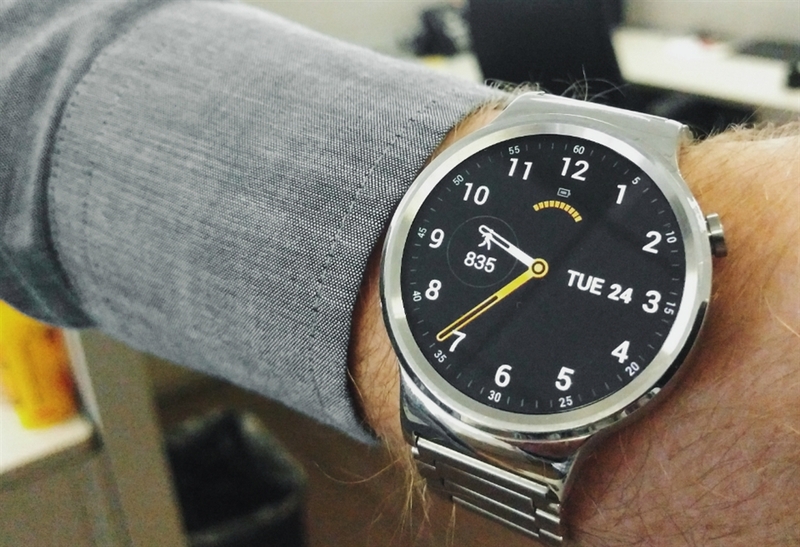 There's also a new customizable watch face. Other changes are less visible. This update should improve "OK Google" detection and improve step count accuracy. Owners may also find their watch reconnecting to Bluetooth more reliably. Huawei says the rollout will be complete by next week.